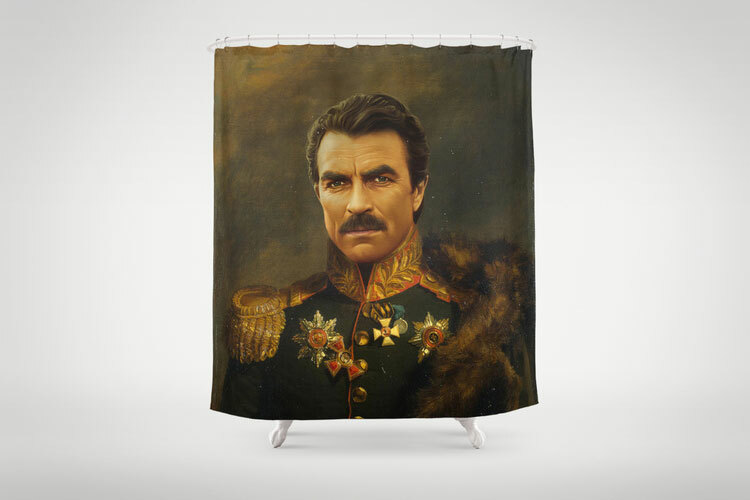 Featuring a profile of Bill Murray as what looks to be a General from the Civil War, the Bill Murray shower curtain is perfect for any home that requires a product that delivers pure class once set up. 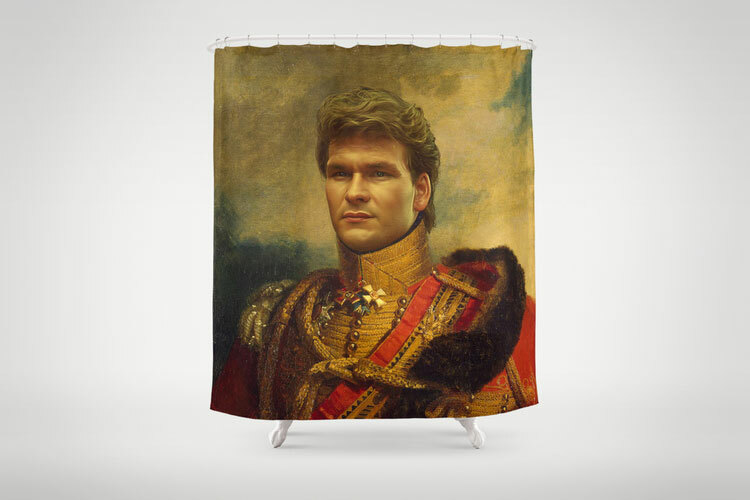 The Bill Murray shower curtain is one of many different designs of many different famous people with faces replaced with war generals that you can get plastered on to any mundane household item. 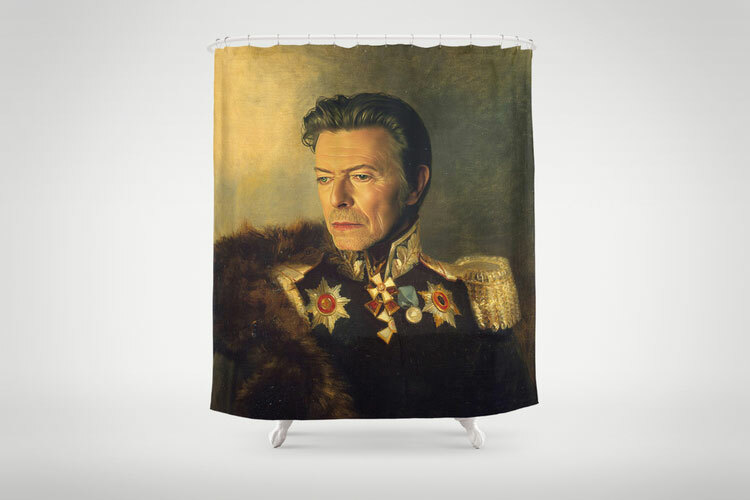 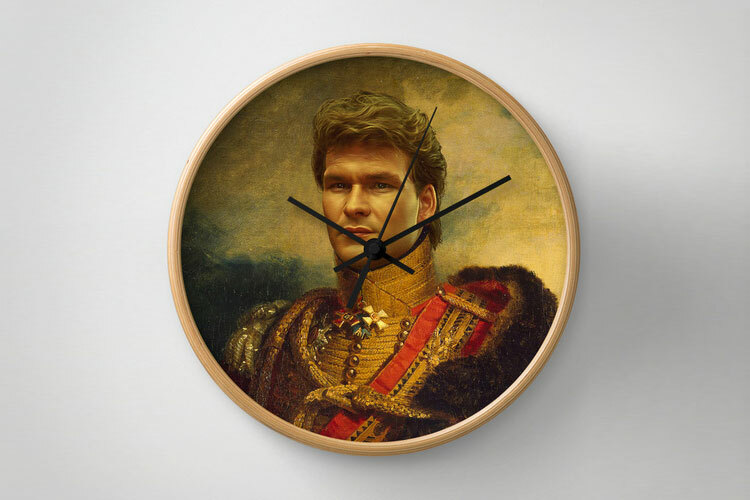 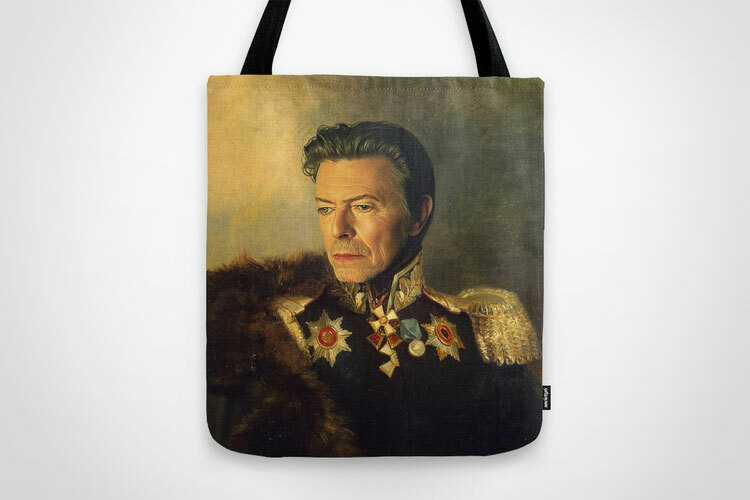 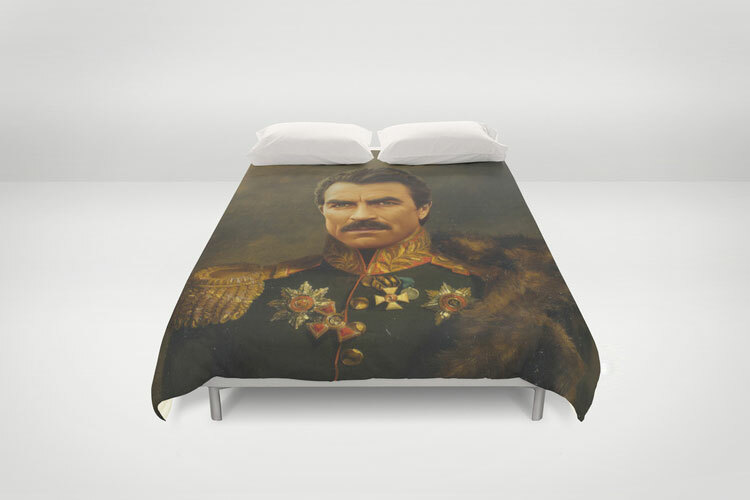 Maybe you want Tom Selleck as a duvet cover, Patrick Swayze on your wall clock, or maybe you want David Bowie printed on a tote bag, whatever you're into, this is clearly an incredible time to be alive. 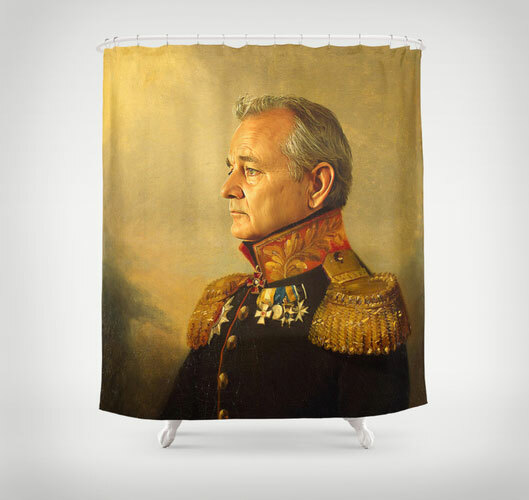 The Bill Murray shower curtain is made from 100% polyester and printed in the USA, has a 12 hole top, does not include a curtain rod or hooks, and measures 71 inches x 74 inches.